You invest in shades and umbrellas to shield from the light and heat. You buy raingear and winter wear to protect from inclement weather. What do you do to ensure such protection for your home? 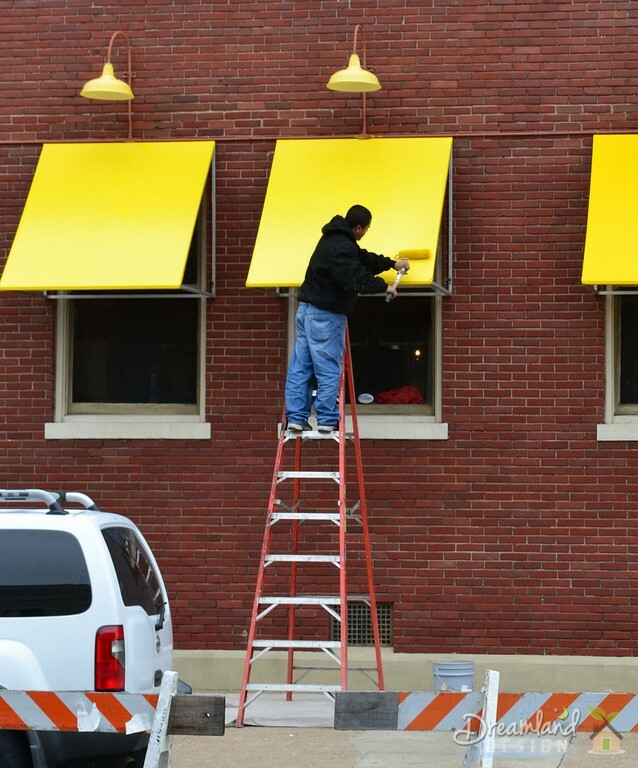 When it is about sheltering the indoors from the elements, there is indeed a simple solution – awnings. What are the different types of coverings available? How do you choose a particular type? Which one would suit your house better – in terms of necessity and decor? Here are a few pointers for help in this regard. Do you want it for your doors and windows or balconies and patios? This would dictate the shape and size of the shades you need to buy. You may opt for dome shaped ones, convex ones, concave ones, box-styled ones, and so on. Whatever your need, opt for one that has a sturdy frame and fabric that is capable of withstanding the elements. Do you want it to be portable or stationary? 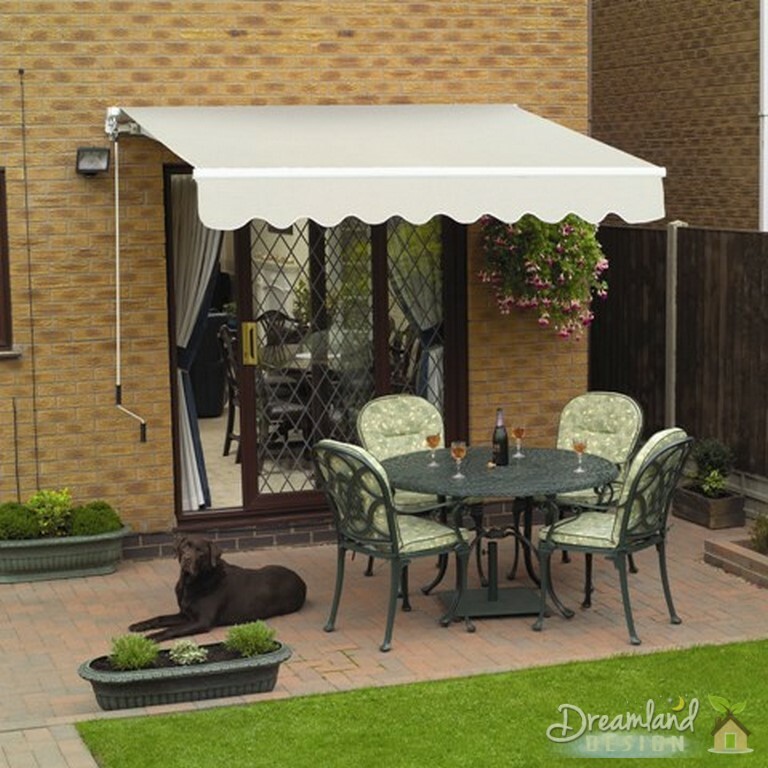 If you want a particular portion of your home to have shade at all times of the year, it is better to opt for stationary awnings. However, if you want to put up a covering at different places of your home at different times of the year, you need to get a portable one. 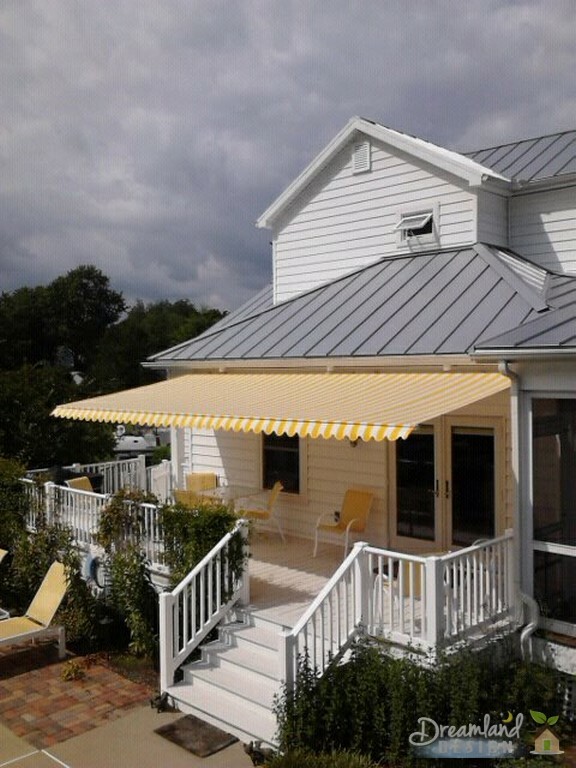 Do you want retractable awnings for home? If you want a shade that you could install and roll away in a moment, retractable ones are your best option. If you live in an area where wind gusts are common, these are good for your home. You may opt for either a manually operated retractable one or one that you can control with a remote. Some retractable ones are available with weather sensors. Whenever these detect any weather activity not suitable for handling such coverings, it leads to retraction of the covering immediately. Before you invest in any such products, make sure you know exactly what you are looking for in the category. Also, fix a budget. Then start looking for products that fit these two. Always opt for a good company that offers quality products and adequate installation and maintenance services.